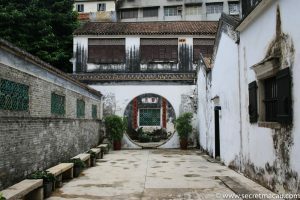 The Mandarin’s House (鄭家大屋) was the residence of the Qing theoretician and reformist, Zheng Guanying (1842-1921). 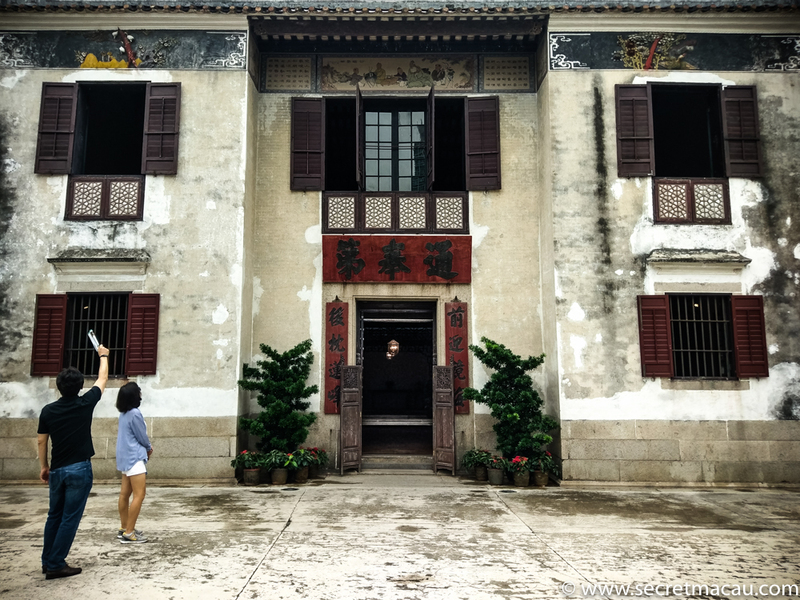 Built largely in the Cantonese style, it is noted for its fusion of western architectural elements. 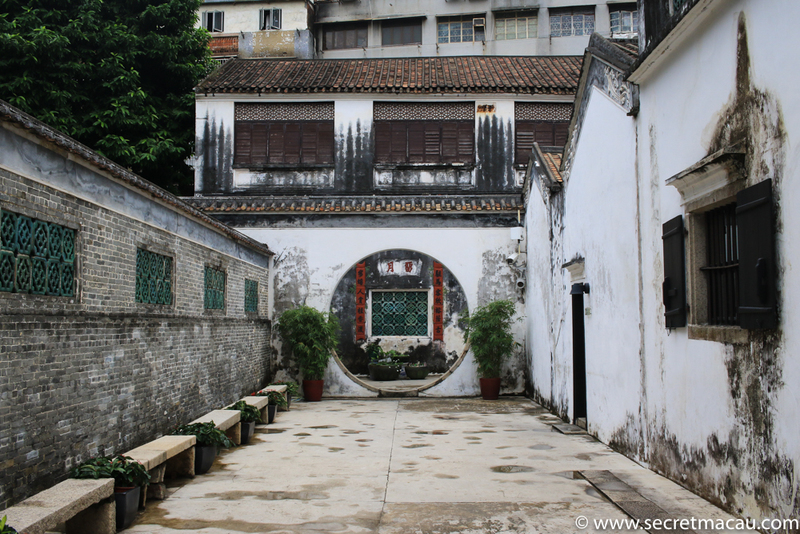 The house was originally built in 1869 by Zheng’s father, Zheng Wenrui. 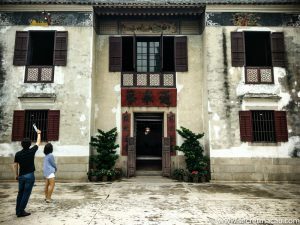 Zheng Guanying and his brothers gradually enlarged the house in the following years. With an area of over 4000m2, it is one one of the largest family houses in Macau. The family remained in the house until the 1950s. After they moved out, the house was rented out. At one point, there were more than 300 tenants living in the complex, in poor conditions. 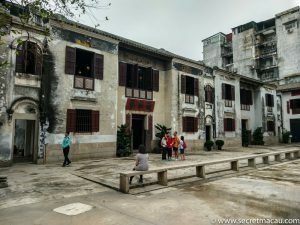 In 2001 the government took over the complex, and in 2005 it became part of the Historic Centre of Macau, a UNESCO World Heritage Site. You can get the bus there, or it is (relatively, depending on ability) easily walkable from Senado Square. 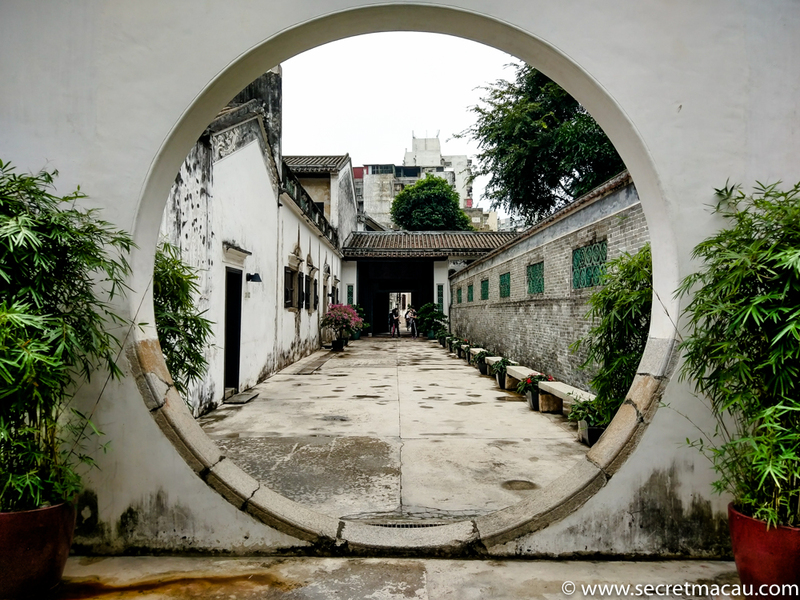 It’s a nice walk which takes in many of the key sites of St Lawrence Parish along the route, and from here it’s just a short walk to the A-Ma Temple.